At Big Valley Christian School, we are committed to producing well-rounded students who are spiritually, academically and physically strong. We believe in the health benefits of keeping our students active and we also recognize the unique opportunity that participating in athletics offers to our students whether it is a chance to challenge their own capabilities or to function as part of a team. Our coaches have unique opportunities to influence our student-athletes and develop lifelong discipleship relationships. At Big Valley Christian School, ​the ultimate goal of our athletics program is to offer our students the chance to honor the Lord both on and off the field. Support BVCS Athletics by joining the Booster Club. Click HERE for more information. FORE! BVCS Golf Classic – Monday, May 13, 2019! For tournament information contact dianew@bvcs.org. Big Valley Christian High School is a member of the CIF Sac-Joaquin Section and is in the Central California Athletic Alliance League. We are a Division V team for all state sports and a DVII team for all section sports. Through this league, we offer a variety of athletic opportunities for our high school students. At Big Valley Christian School, the ultimate goal of our athletics program is to offer our students the chance to honor the Lord both on and off the field. God created our human bodies and by developing our God-given talents and abilities, athletics should bring glory to our Heavenly Father. 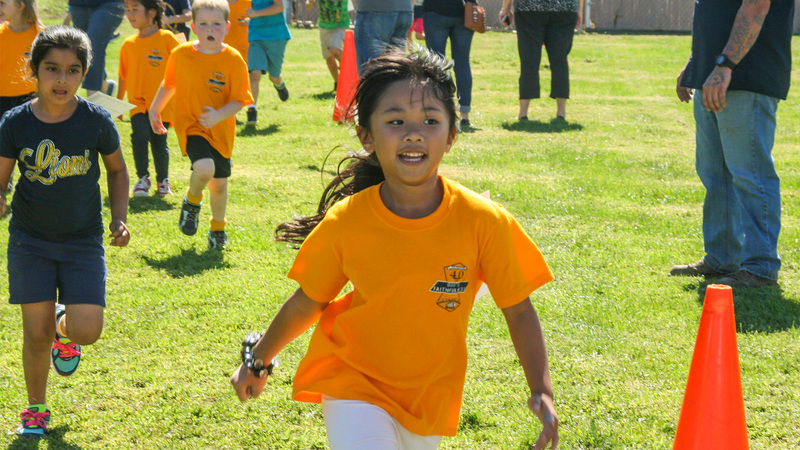 At Big Valley Christian School we believe physical activity is key to a well-rounded education. We also recognize the unique benefits that students can experience through participating in a team sport. 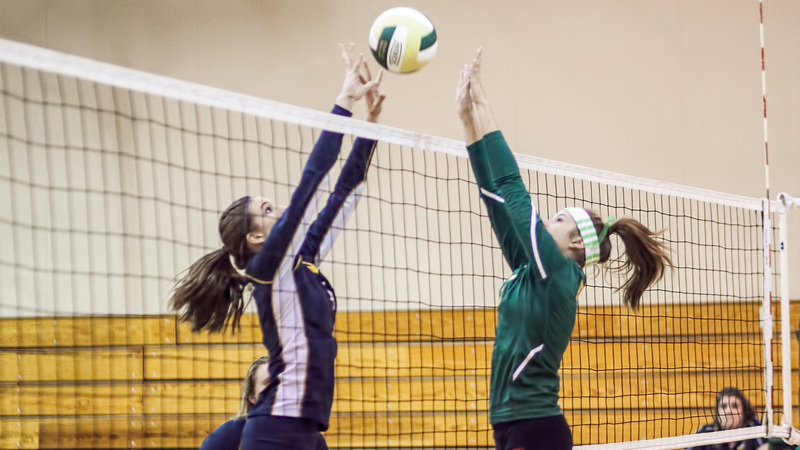 We offer a variety of teams in our junior high athletics program and encourage all of our students to participate. 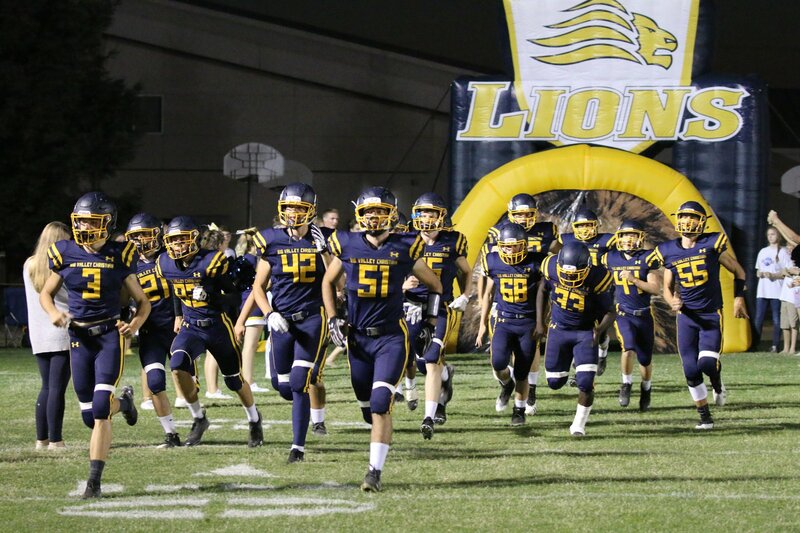 At Big Valley Christian School the ultimate goal of our athletics program is to offer our students the chance to honor the Lord both on and off the field. 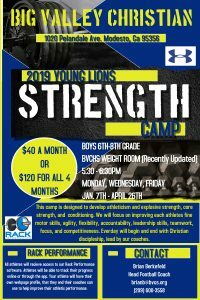 Big Valley Sabre Youth Football and Cheerleading is available to students ages 6-14 years old. 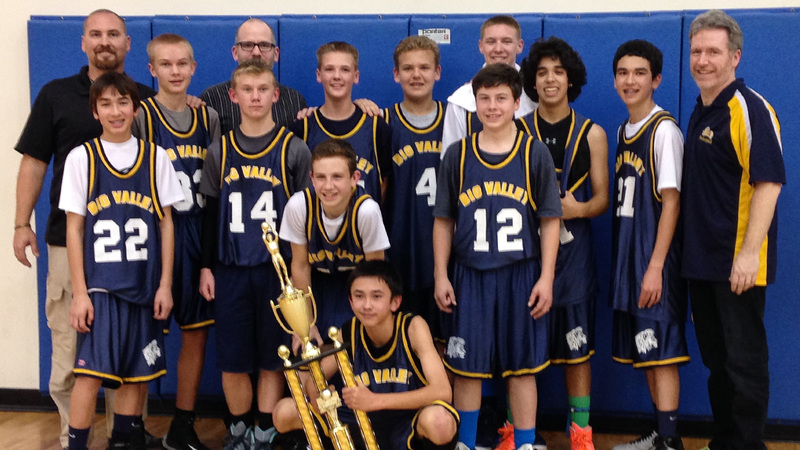 At Big Valley Christian School, we recognize the benefits of helping our students stay active and physically fit. We include Physical Education as part of the core curriculum, which is taught to our students from kindergarten through sixth grade. In addition to immediate health benefits, this also helps prepare our students for junior high and high school competitive athletic teams. 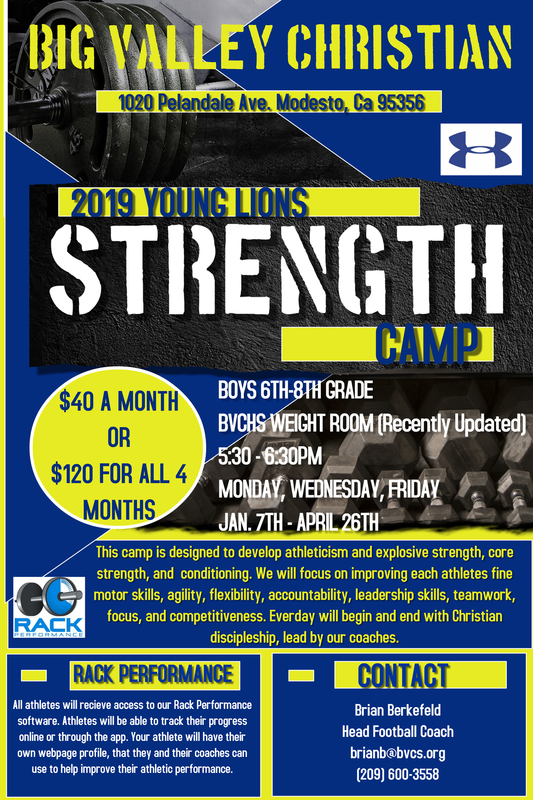 Big Valley Christian offers various summer camps for grades 3-6. Details of those camps will be posted. 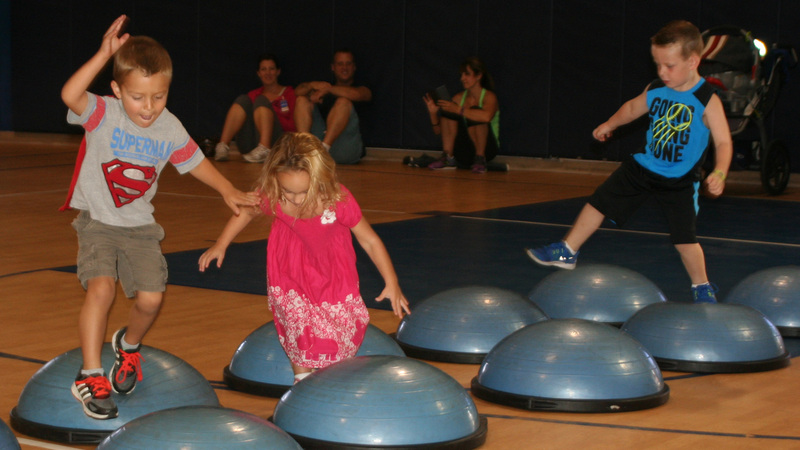 At Big Valley Christian Preschool, we recognize the benefits of helping our students stay active and physically fit. Outside play is a part of every day​ to foster gross motor development as well as healthy social development. In addition to the immediate health and developmental benefits of physical activity, students are also prepared for future athletic team participation.